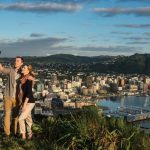 This 14 day independent tour travels over both islands of New Zealand. 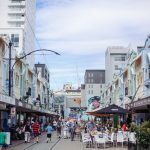 Heading south from Auckland and finishing in Christchurch, we've included plenty of interesting activities in Rotorua, a sightseeing tour in Wellington, train journeys on the TranzAlpine and Taieri Gorge Railway, and time on the West Coast to explore the glacier region! Welcome to Auckland! Pass through customs, collect any baggage, and be met by one of our friendly representatives, ready to whisk you away to your city accommodation via an executive sedan. After checking in and getting yourself settled, turn your roving eye outside and enjoy a free afternoon in the ‘City of Sails’. 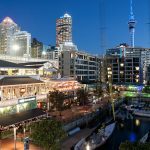 Auckland is New Zealand’s largest city, with plenty of sights, shopping and street appeal for even the pickiest of travellers. Head south along the Southern Motorway to reach the market garden area of Pukekohe. 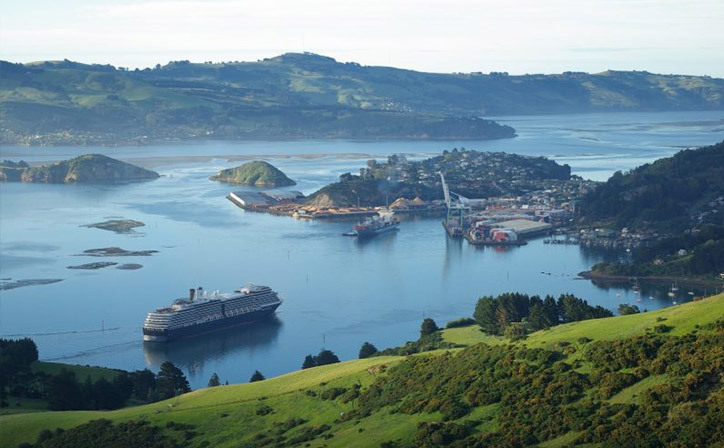 Continue through Hamilton, New Zealand’s fourth largest city, and the fertile Waikato region to arrive at Waitomo. 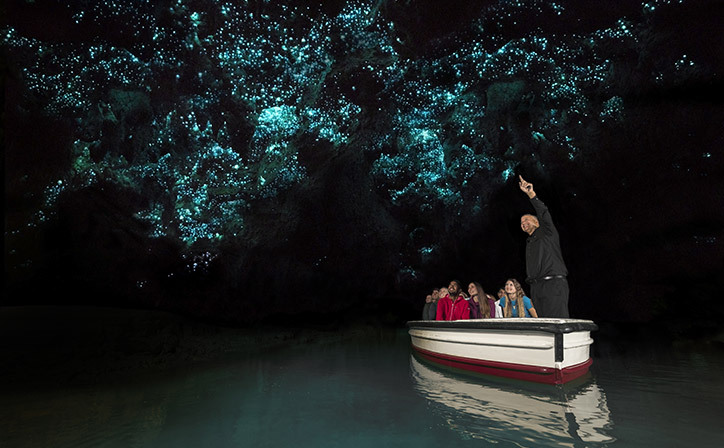 For over 100 years, Waitomo Glowworm Caves have attracted millions of people from all over the world. The moment you enter this subterranean wonderland, you’ll discover an ancient underground labyrinth of limestone caves and grottos. 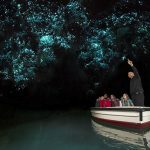 You will experience a boat trip like no other, journeying through the starry expanse of the cave while your way is lit by a multitude of tiny glowworm lights. 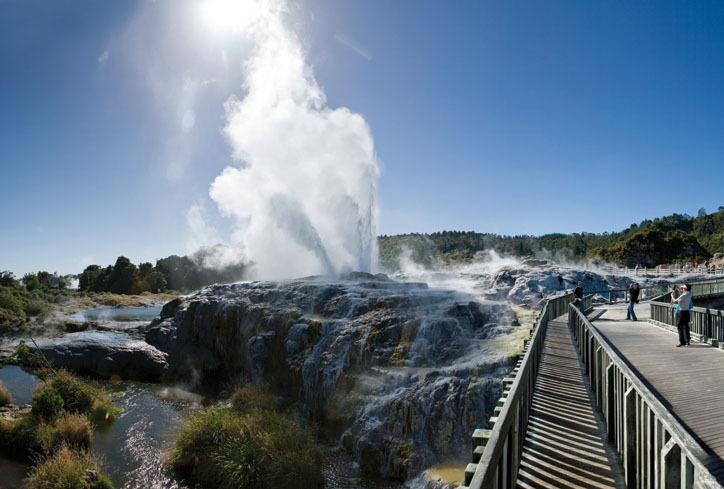 On completion of this tour, continue over the forested Mamaku Ranges to reach the geothermal city of Rotorua. Arrive at your Rotorua accommodation in the early afternoon. This morning you will experience more Māori culture and the amazing thermal wonderland at Te Puia. Te Puia is also home to the Māori Arts and Crafts Institute, where the ancient teachings of Māori ancestors have been preserved and continue to thrive. Continue on to Rainbow Springs Nature Park, an attraction like no other. Set in 22 acres of beautiful native trees and streams, you will see a huge variety of New Zealand’s most precious inhabitants, including the Kiwi Conservation Centre. New Zealand’s thriving agricultural industry is on show at the Agrodome, where you will witness a sheep shearing display and sheep dog trials. The afternoon is at leisure. 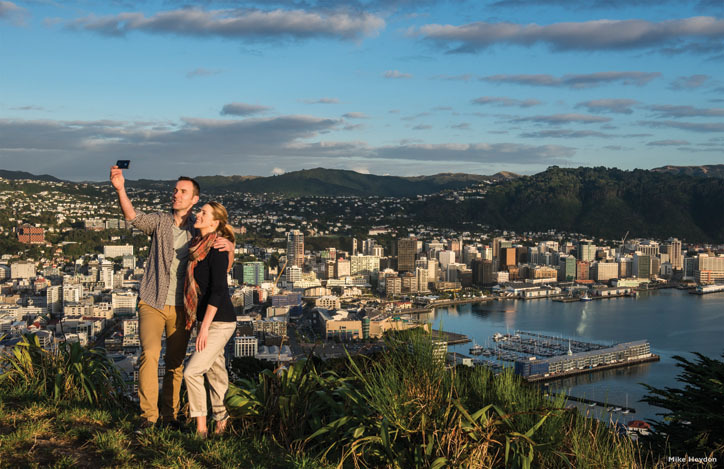 This morning a half-day tour of the city will take in the Parliament Buildings, the ‘Beehive’, Old St Paul’s Cathedral, panoramic views of the harbour and city from Mount Victoria, and a ride on the historic Cable Car (optional). 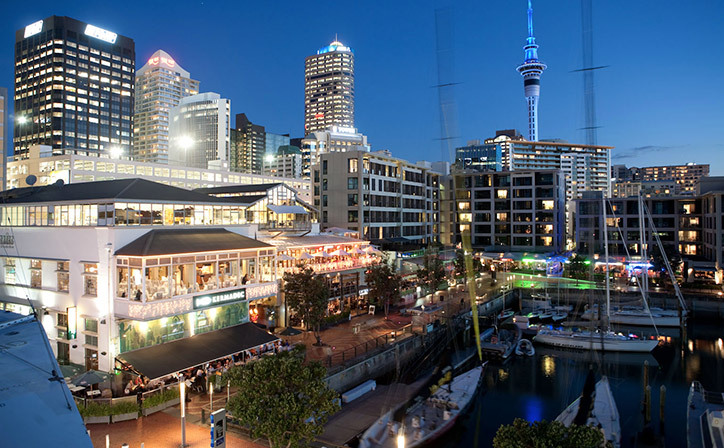 This afternoon is free, perhaps to visit Te Papa or the Museum of City and Sea. 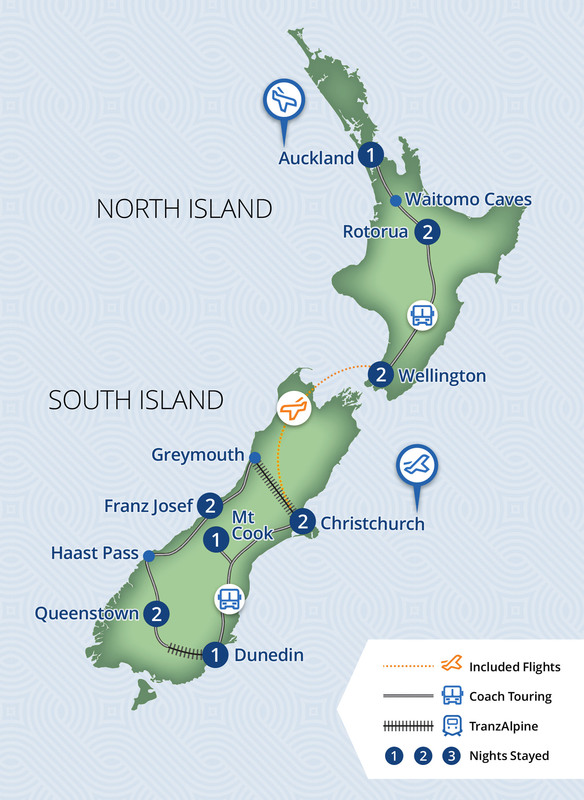 This morning you will be transferred to the airport to board your domestic flight (included in your tour cost), which will take you across Cook Strait and down the east coast of the South Island to Christchurch. On arrival in Christchurch you will be transferred to your accommodation. What should you do with the rest of the day? Take it slow, sit back and relax, punting down the River Avon through the stunning Botanic Gardens. Today you depart from Christchurch and travel across the Canterbury Plains through diverse farmland to Lake Tekapo, where you can view the Church of the Good Shepherd by the lakeshore. The altar window offers awe-inspiring views of the lake and mountains. 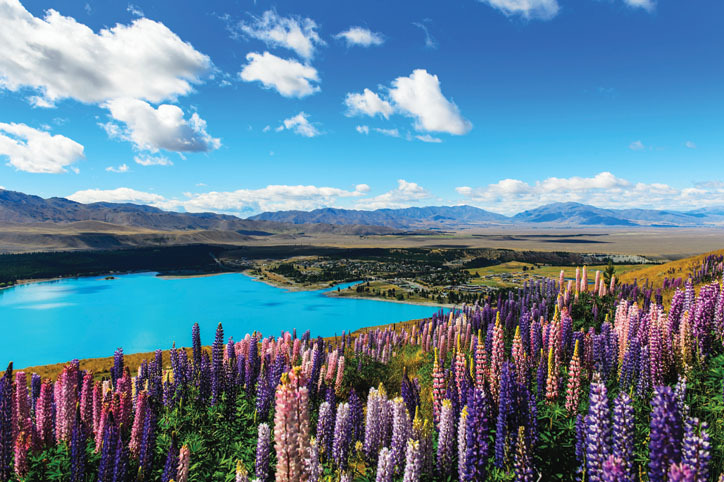 Your tour continues along Lake Pukaki before arriving at Aoraki Mount Cook, New Zealand’s tallest mountain. Aoraki Mount Cook National Park is a World Heritage-listed site that covers over 70,000 hectares of breathtaking alpine scenery. It is also home to the Tasman Glacier, the longest in the Southern Hemisphere. The morning is at leisure for you to explore this area, and you may like to take an optional Tasman Glacier Explorer excursion. This afternoon travel to Dunedin. Leaving Aoraki Mount Cook, you will travel alongside three lakes and see the hydro-electric dams on the Waitaki River. 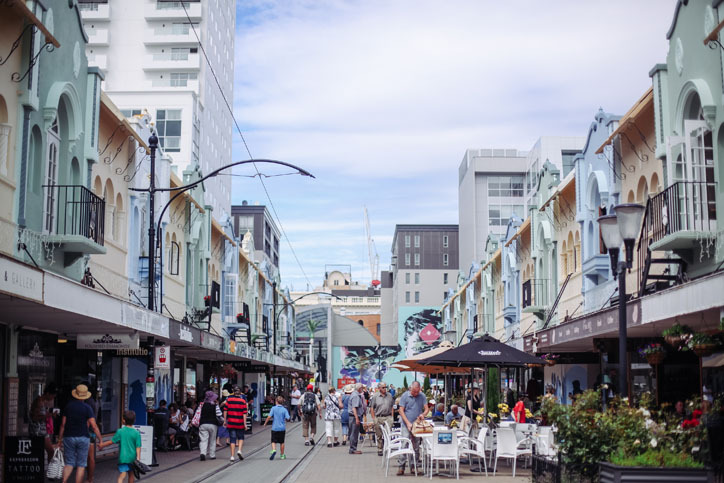 Take a break at Ōamaru for a tour of the Victorian Precinct to view the amazing buildings and architecture in this historic district. Stop for a walk on Koekohe Beach to view the mysterious, spherical, 60-million-year-old Moeraki Boulders, before arriving in Dunedin where you’ll be dropped off at your accommodation. Today is completely at your leisure to enjoy the many sights of this alpine resort town situated on the shores of Lake Wakatipu. 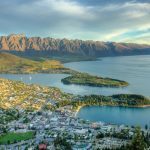 Queenstown offers something for everyone. You could enjoy the quiet beauty and tranquility of this mountain retreat and enjoy several walking trails in the town area. For sheer excitement there is white-water rafting, helicopter rides, the famous jetboats, bungy jumping to pump your adrenalin, and off-road 4WD tours with plenty of river crossings. There are cruises on the lake and a visit to a high country sheep station as well as wine tasting tours. You can visit nearby Arrowtown where the main street has been preserved since the 1860s gold rush days, and try your luck and pan for gold in the adjacent Shotover River. 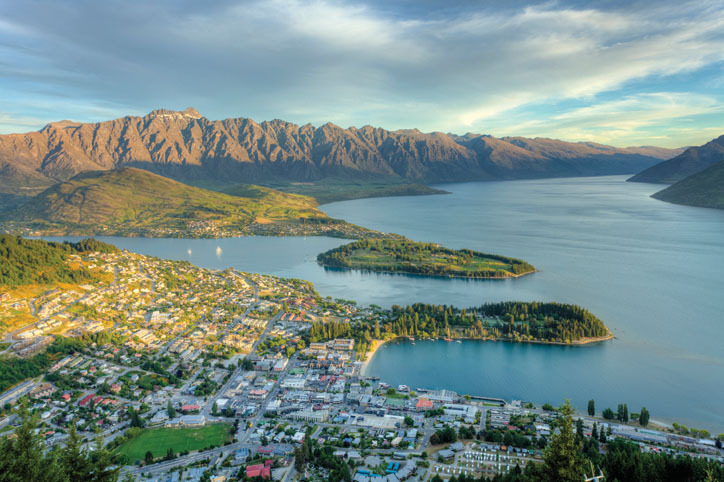 Depart Queenstown this morning for a thrilling journey to Wanaka over the Crown Range. Travel along the banks of Lakes Hawea and Wanaka, before stopping in Makarora for an essential short walk along the Blue Pools Track nearby. Refreshed by the brisk mountain weather, continue your climb over the Haast Pass to the West Coast, where ancient rainforests tower above you. Continue north to the village of Franz Josef Glacier. Today you have a whole day at leisure. Perhaps enjoy a guided walk, a heli-hike, or a scenic flight from the Franz Josef township. If you’d prefer a relaxing day, head to the Glacier Hot Pools nestled amongst the lush rainforest, or meander through the village where you will find a wonderful selection of gifts, artwork, merchandise and cafes. Board your coach and head north through Hokitika and into the small town of Greymouth. 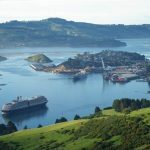 You’ll be spoiled by some spectacular countryside with the rugged Tasman Sea to the west and the stunning Southern Alps to the east. On arrival in Greymouth, stop to stretch your legs before boarding the renowned TranzAlpine train bound for Christchurch. 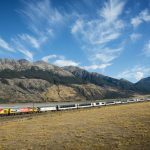 The TranzAlpine is described as ‘The Great New Zealand Rail Adventure’ and is rated one of the top six scenic train journeys in the world. 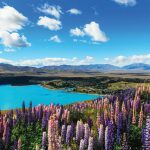 Ascend through lush beech forests, pass beautiful Lake Brunner, and wind over massive viaducts through the spectacular Southern Alps to the village of Arthur’s Pass, situated 737m above sea level. 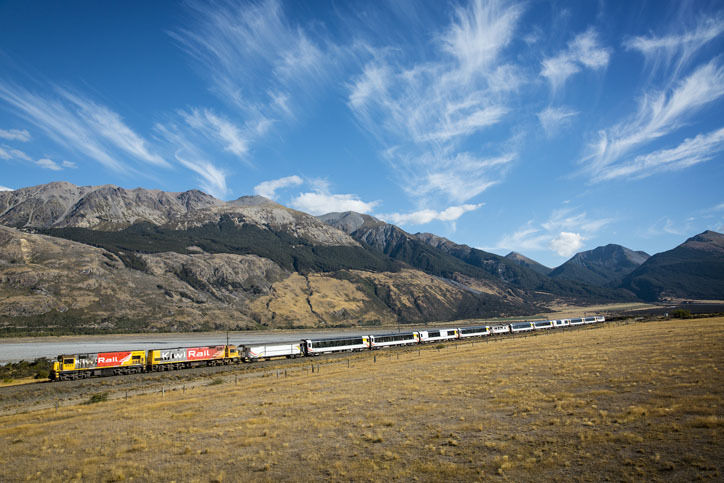 The train then travels through spectacular river gorges and follows the stunning Waimakariri River, arriving in Christchurch at approximately 6:05pm. There are 3 reviews of this tour from past clients of Relaxing Journeys, averaging 4 out of 5. A good overall trip and feel like i saw quite a bit of NZ. It ran smoothly re shuttle connections etc. Everything went perfect and staff was extremely helpful. We thoroughly enjoyed our tour around the North and South Islands. Everything went like clockwork. The shuttle buses were there to pick us up at our hotels when they were supposed to. We didn't have any problems with the connections for buses/ferry or trains. The hotels were really good and catered for our needs. We also enjoyed the included tours as well as the optional excursions which were arranged for us. 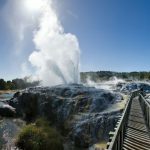 Although ours was an unescorted tour most of the coach drivers were very knowledgable and provided us with enough local information as we were travelling around especially Kenny who drove us from Auckland to Rotorua. He warned us he would talk and boy did he. He was great. Many thanks Mani for arranging our tour and we wouldn't hesitate recommending both Relaxing Journeys and this particular tour. Our best regards.